Bring new life to old movies. In 1923, Kodak released a package containing a camera, tripod, film splicer and projector for $335. 16mm went on to become one of the most commercially used formats around the globe. 16mm was a low cost alternative to 35mm, and was quickly adopted by professionals and consumers alike. The addition of optical audio tracks in 1935 made 16mm the go-to medium for the education market and movie theaters around the world. 16mm presents the same issues as its successor, the 8mm format. Film is delicate and prone to breaking. It can be easily damaged by the elements, malfunctioning projectors, and mold. 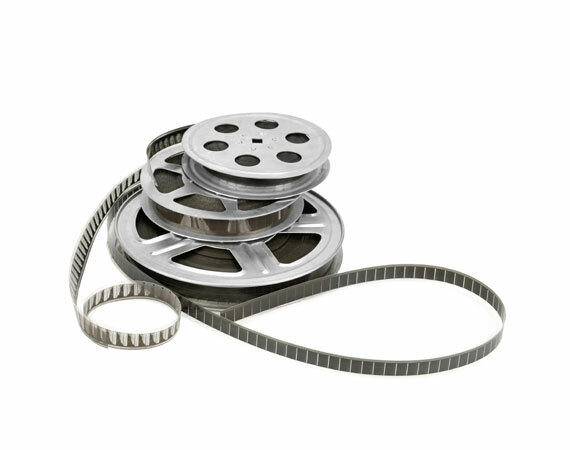 Los Angeles Video Transfer Service treats your film with the respect it deserves. We clean the film to reduce dirt and dust. Then, we capture it frame-by-frame with our state of the art scanner. We provide standard or high definition scans, and can place them on a special DVD with an interactive menu, or create digital files.